Travelling in Lombardy will be amazing! One of the largest Italian regions. 12 provinces, 1,544 districts, 18 of which classified among the most beautiful villages in Italy, the highest number of Unesco World Heritage sites in Italy (nine out of 47). Lakes, mountains, hills, plains, large modern cities full of facilities as well as ancient suburbs full of history and artistic beauties. It’s Lombardy, one of the biggest but often overlooked spots of all Italy. Probably you don’t know, but Lombardy is full of incredible spots. But where to start from? A trip to Lombardy can’t help starting from Milan, the beating heart, artistic and economic centre of the region. In Milan there are some remarkable museums and art galleries, excellent examples of religious and civil buildings. If you find Milan too caotic, you should visit the enchanting city of Mantua, one of the main Renaissance centres in Italy, or Bergamo with its medieval ancient city centre surrounded by the Venetian walls, or Pavia, the ancient capital of the Longobard reign. Or again Cremona, Monza, Como or Brixia. You just have plenty of things to see and to do. Just consider that Lombardy is cluttered with lakes: 8 are the main ones (in one of them there is also the biggest lake island in Europe). And the countryside? Why don’t you consider a tour to the vineyards of Franciacorta or to the Oltrepò Pavese? Here you can taste some of the most renowned Italian wines and stroll among the surrounding lush hills and woods. 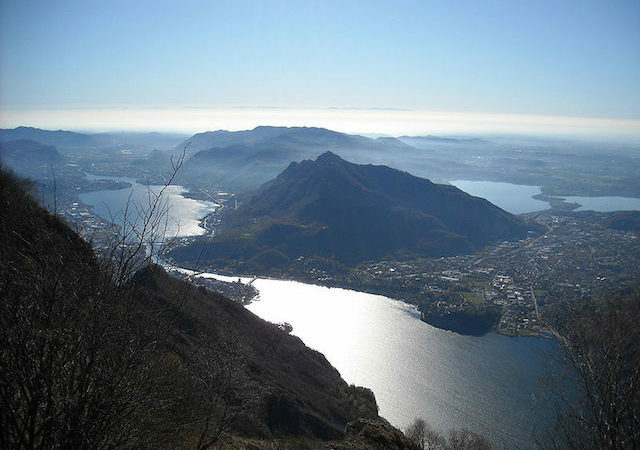 You can rent a bike and ride it discovering Lombardy’s many bike routes: Lombardy is crossed by a thick net of cycling lanes (more than 3,000 km) and the bike is a perfect way to explore the Lombardy region..
You’d rather go hiking or trekking or skiing? You’re in the right place as well. 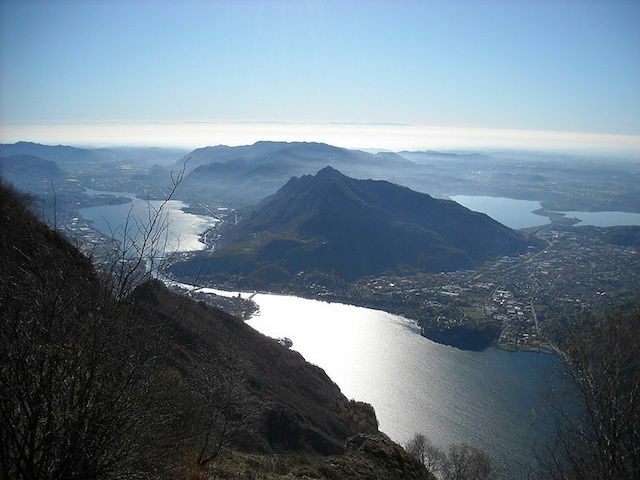 Lombardy’s mountains – Alps and Pre-Alps – have breathtaking panoramas and facilities for any sports, both in summer or in winter. Huts and ski resorts abounds, with 100 peaks over 3,000 m along whose slopes there are more than 70 renowned ski resorts, 390 ski lifts and 12,300 km ski slopes (and 590 km for cross-country skiing). 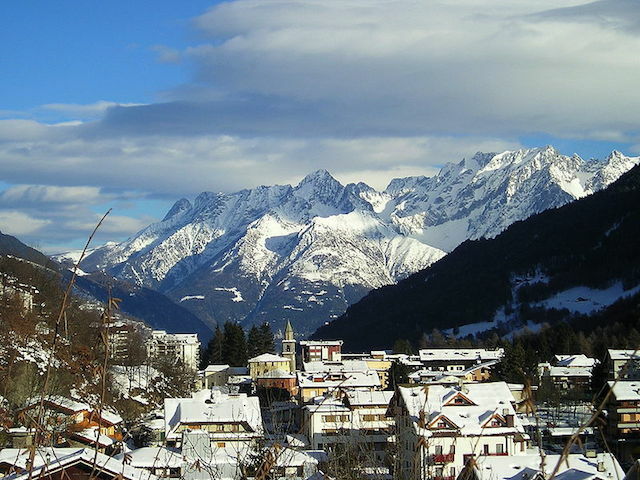 The centerpiece of the Central Alps is undoubtedly Valtellina, a wide valley with the major ski areas of the region: Madesimo, Aprica, Valmalenco and Bormio (also famous for its thermal baths). The northern end of Lombardy includes the town of Livigno and Passo Stelvio, where you can enjoy summer skiing while in the south of Orobie Alps Valcamonica with Adamello Ski, Ponte di Legno, Passo del Tonale (you can ski on the Presena glacier also in Summer) Presolana and Foppolo are top destinations for ski lovers. This is only a bit of Lombardy, my region. I am fond of travels and far-away destinations, but I just can’t stop discovering more and more new hidden treasures also here, where I live. That’s why from now on I would like you to join me in a fascinating trip among all the most peculiar, unusual and non-touristic places scattered here and there across all the region seen through the eyes of someone who knows them well: me. Do you want to know more? Wait for my next posts! Your post on Lombardy was indeed very educational and stimulating.